Almost nothing can make users to put down mobile gadgets even in awesome festivals or parties as people are so busy recording and sharing their life with their phones. If there’s something that can really stop them, it must be bad WiFi access. Bad WiFi experiences can easily turn into negative reviews on the Internet. 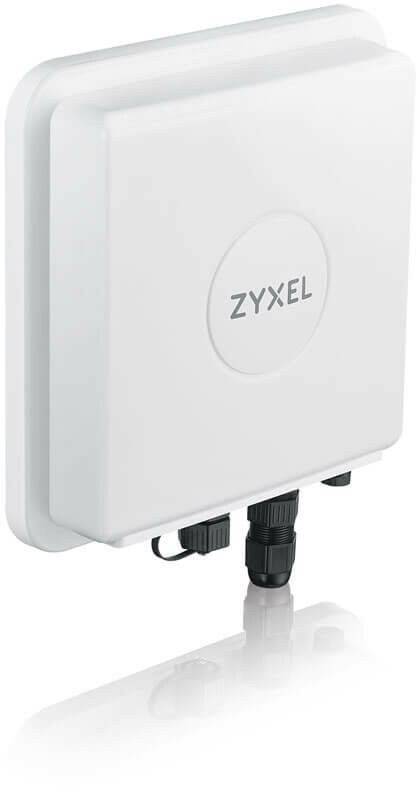 Designed for crowded public outdoor venues, the Zyxel WAC6550 Series access points provide Gigabit wireless connectivity to hundreds of users. 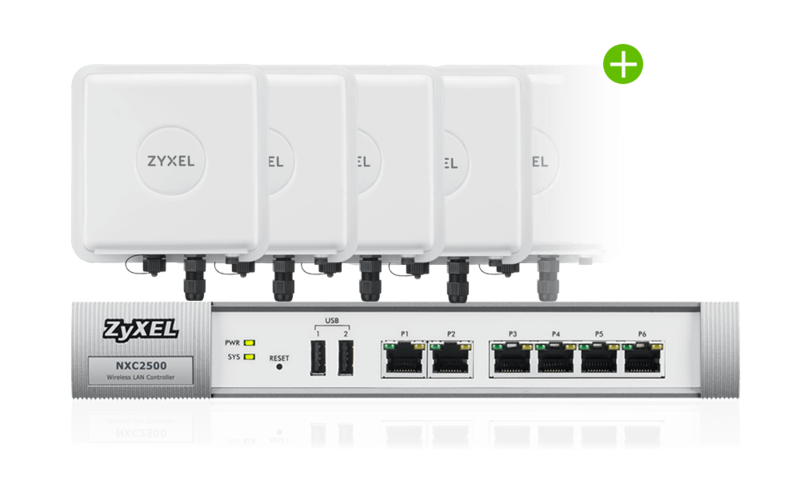 With Zyxel’s commitment to RF First, the WAC6550 Series is able to improve both performance and user satisfaction in public environments. 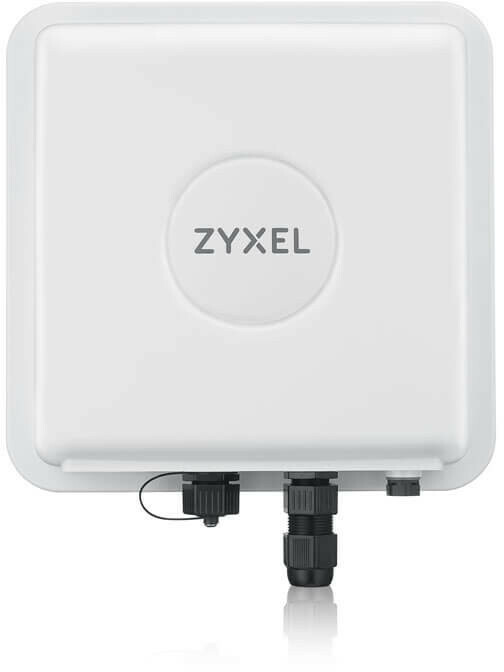 The WAC6552D-S features Zyxel’s field-proven smart antenna that dynamically changes signal pattern and mitigate interference to extend coverage and provide greater reliability to mobile clients. The WAC6550 Series offers up to IP67 industry-grade weather proofing and the capability to work in extremely high- or low-temperature conditions. As Zyxel’s commit to RF First, the WAC6552D-S is built with smart antenna and low-noise elements to delivering superior wireless performance. In addition, the built-in surge protector of WAC6552D-S provides an extra layer of protection for your investments against surges caused by lightning. To meet various deployment and environment requirements, the WAC6550 Series can be managed in two ways: you can build a simple network with free ZON Utility. 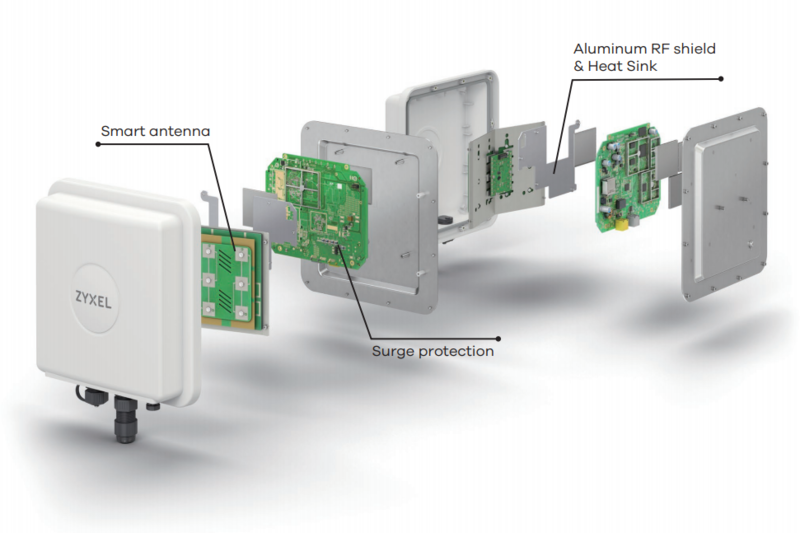 And for complex network, you can manage with physical wireless controllers that offer more advanced features. Users won’t always stay on the same spot, but mobile gadgets may stick with the same AP even they could have better choices. 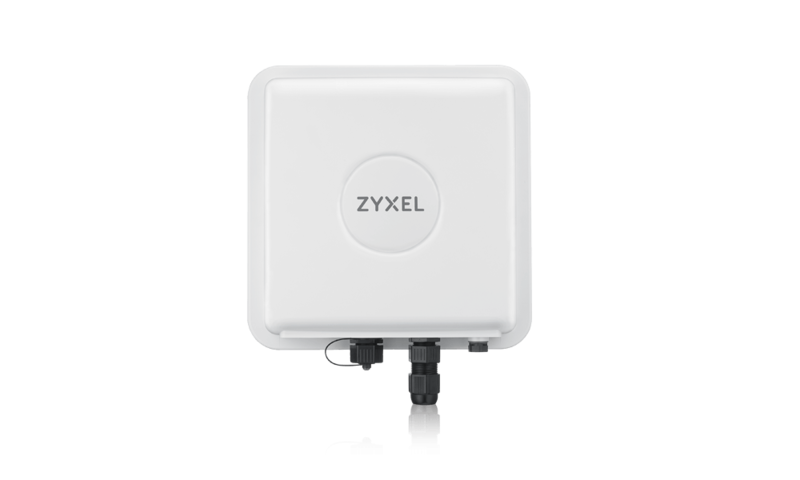 To provide superior user experience, the Zyxel WAC6550 Series supports Band Select that steers mobile devices to the best AP and channel in real time. 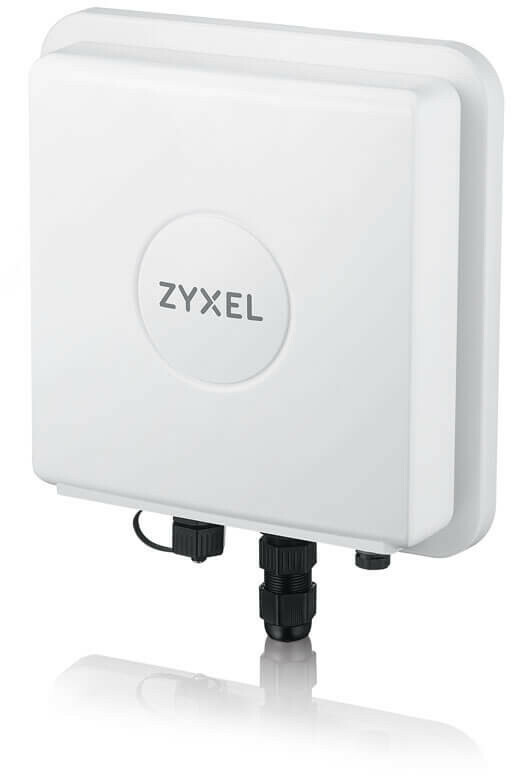 The WAC6553D-E is a dual-radio outdoor access point with 3x3 MIMO technology, for which Zyxel offers a series of compatible external antenna to suit different environments. Extending wireless connection to outdoor spots in harsh weather is another challenge. The WAC6550 Series offers up to IP67 industry-grade weather proofing and the capability to work in extremely high- or low-temperature conditions. Moreover, the built-in surge protector of WAC6552D-S provides an extra layer of protection for your investments against surges caused by lightning. Deployment of outdoor access points is a complex task that involves cabling, installation and maintenance. The WAC6552D-S simplifies the process with its embedded sectorial antenna and pole-mounting kit that save your effort to install and adjust signal patterns. This makes WAC6552D-S an ideal solution to extend reliable wireless connectivity to outdoor venues at an affordable price. 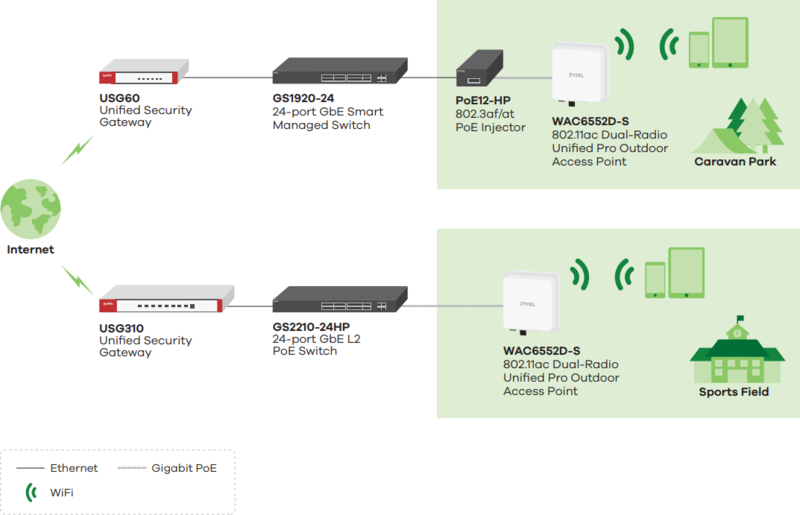 To meet various deployment and environment requirements, the WAC6550 Series can be managed in two ways: you can build a simple network with ZON, a free utility that configures, manages and troubleshoots across switches, wireless access points and gateways. As your organization scales up, you can manage network with physical wireless controllers, such as the NXC Series, that offer more advanced features. Download the Zyxel WAC6500 Series Datasheet (PDF).